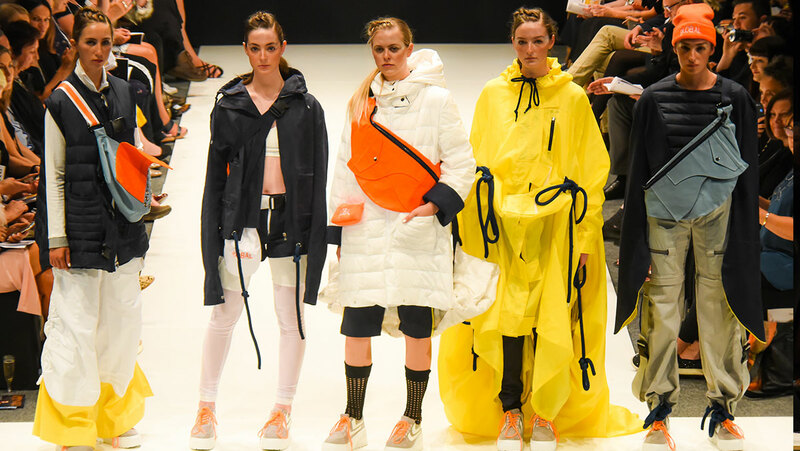 The iD International Emerging Designer Awards was judged in Dunedin on Thursday 14 March. 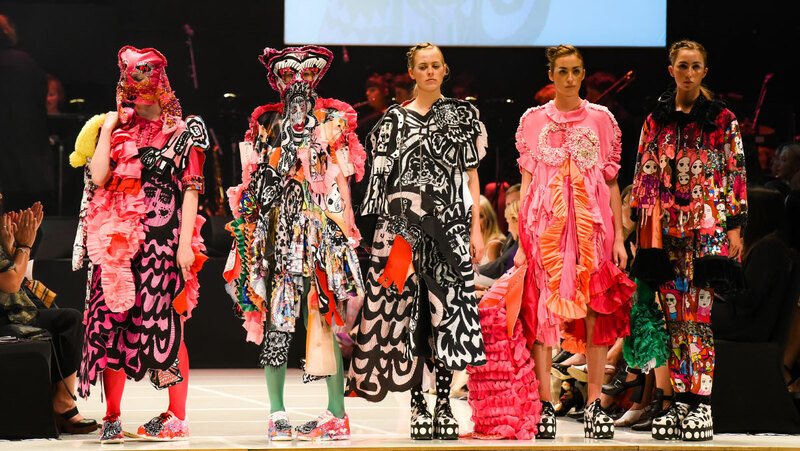 Supported by Otago Polytechnic and judged by Kiwi designers Tanya Carlson, Benny Castles (WORLD), Margi Robertson (NOM*d), VIVA editor Amanda Linnell and Kate Sylvester, the awards showcased works from 25 international young designers. Cassandra Casas Rojas, Kent State University, USA. Therapy + Psychology Free to Be Me Award. Anna Petry, RMIT, Australia. The Fabric Store Award for Excellence in Design Award. 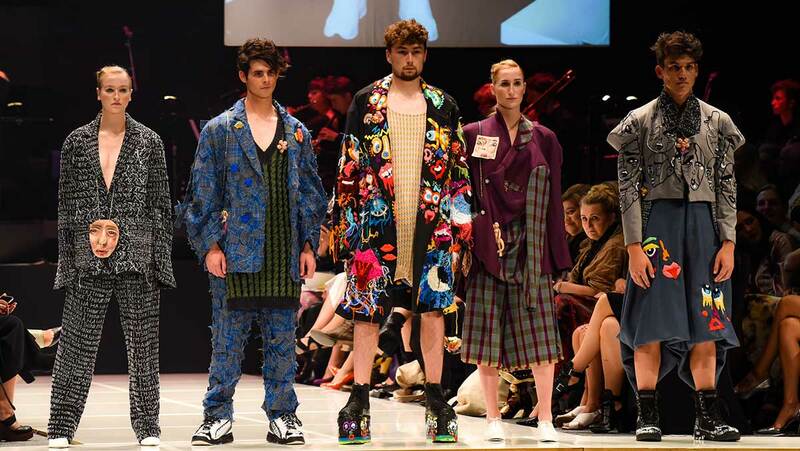 Gallery De Novo iD International Emerging Designer from UTS, Australia, Sarah Hawe’s collection ‘Psychotic Tailor’ explores men’s tailoring with a hint of the psychotic, inspired by photographs of her grandfather wearing tailored suits in London during the 1950s. 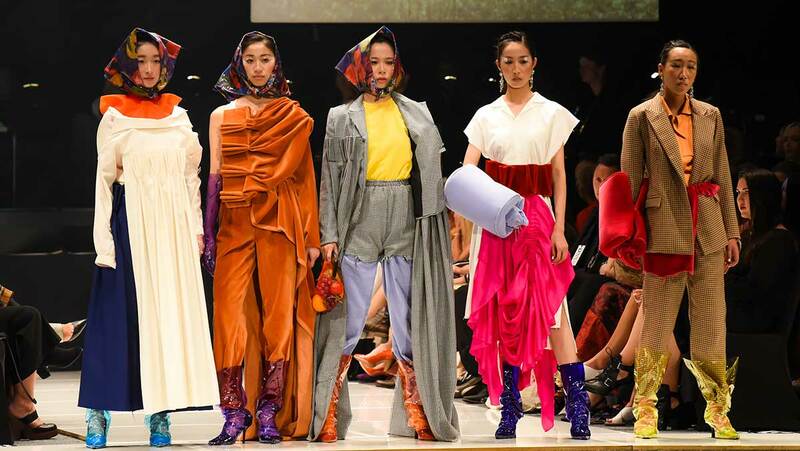 John and Marelda Gallaher Family iD International Emerging Designer winner, Betty Liu, from Melbourne’s RMIT took home the second prize. 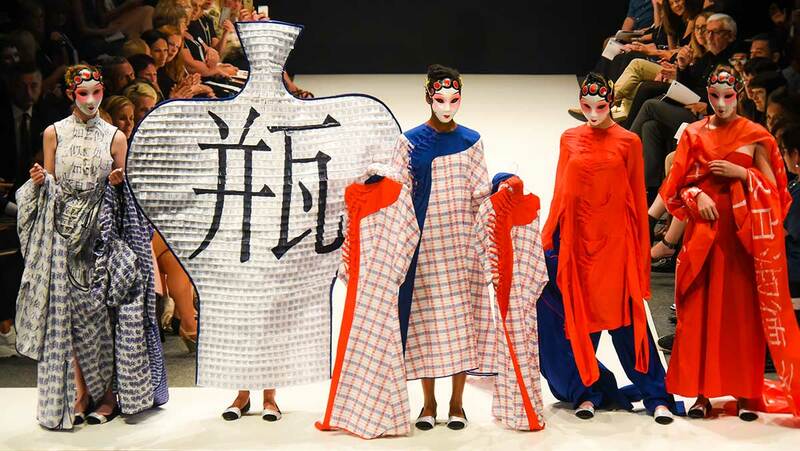 Liu’s collection ‘Eating the Other,’ explores ways Western fashion reinforces dogmatic stereotypes of Chinese culture. Her collection features garments with long and closed-off sleeves intensifying the feeling of entrapment. H&J Smith iD International Emerging Designer winner Rebecca Carrington’s collection, ‘The Story of Miss Ruby Ribbon’, is a celebration of her childhood and her deceased pet parrot, Ruby. To share this memory, Carrington created a fictional narrative through which she tells the tale of a 21-year-old woman who still enjoys playing with toys. 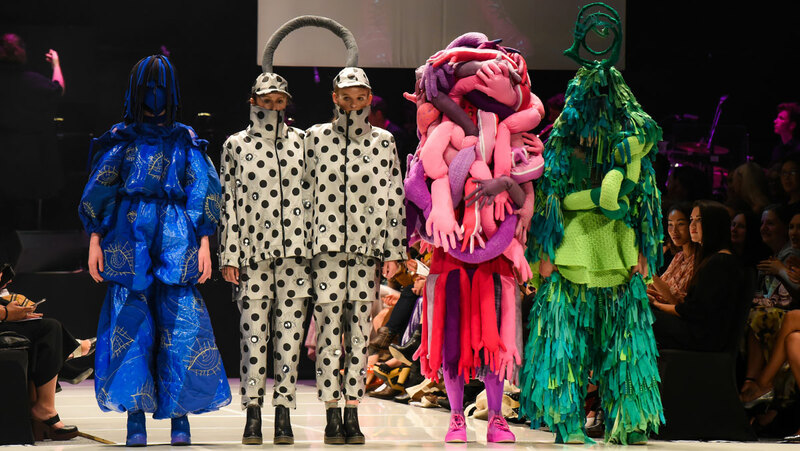 Carrington, from Manchester Metropolitan University, uses toys as shapes for garments, scaling them up from A3 drawings to create larger versions for pattern pieces. Print, embellishment, and dying techniques are obvious throughout the collection. She created masks, fabric keyrings, and plush toys to reflect her the tale and inspire her collection. Congratulations to all the talented young designers. We look forward to seeing more of their work in the future.